Tuality Healthcare Foundation had near banner year for its fundraiser, which helps vineyard workers. The Tuality Healthcare Foundation's annual auction raised $830,000 for a special program aimed at helping workers in the Willamette Valley's winemaking industry access healthcare. Since 1991, the foundation's Salud program offers healthcare and education to vineyard workers and their families through a mobile clinic. 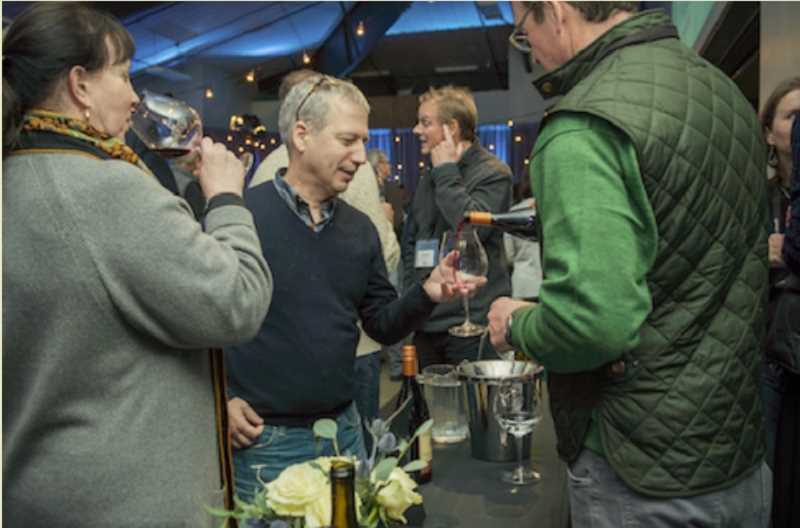 The 26th annual event was held over two days in November at Ponzi Vineyards in Sherwood. Totals from the fundraiser were released in December. The yearly fundraiser includes a cuvée tasting, dinner and auction. "This was our second highest generating auction ever, and we are very thankful for the generous contributions of our donors, sponsors and hosts who made this weekend event possible," said Pat Dukes, owner of Dukes Family Vineyards in Amity and co-chair of the Salud steering committee. "The funds raised will allow Salud to continue to provide health services to our vineyard workers and their families, who are the cornerstone of our wine industry." Salud works with 150 vineyards throughout the northern Willamette Valley. For many vineyard workers, finding and accessing healthcare can be an overwhelming and confusing process, foundation officials said. "Many vineyard workers move from crop to crop, and their temporary status with each employer makes them ineligible for insurance," the organization wrote in a statement. "Without that coverage, many workers and their family members do not seek professional healthcare until their problems become acute."